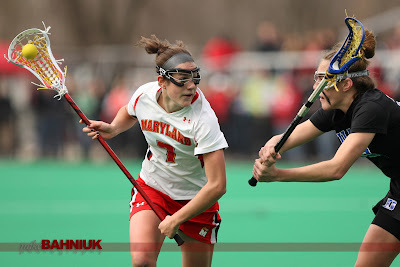 Good to see a full house at the University of Maryland FH-LAX Complex to see #1 Maryland and defending National Champion vs.#3 Duke. 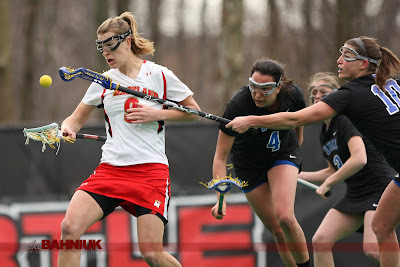 Nice light and great weather for a February lacrosse game. 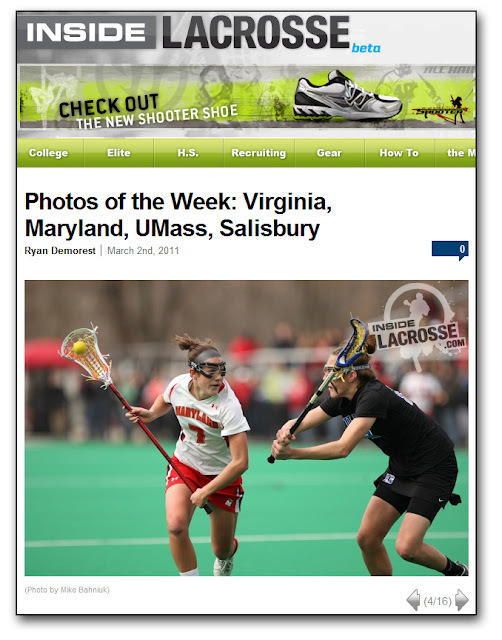 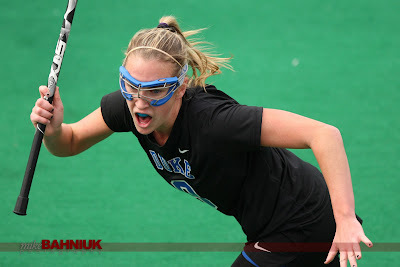 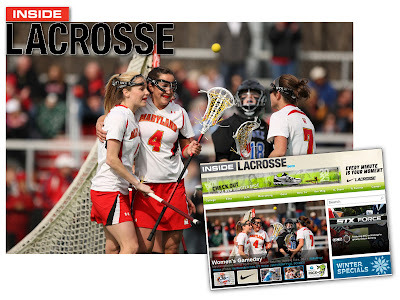 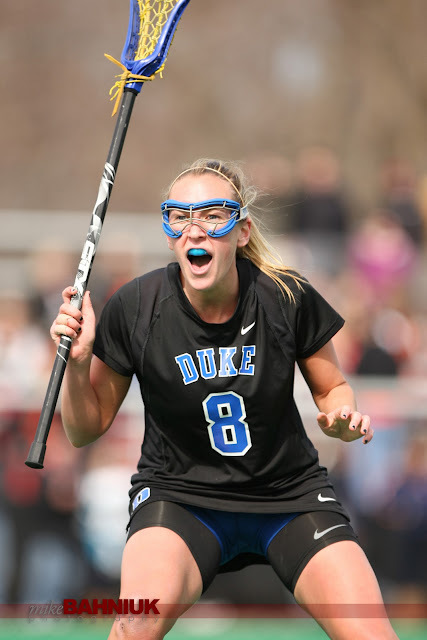 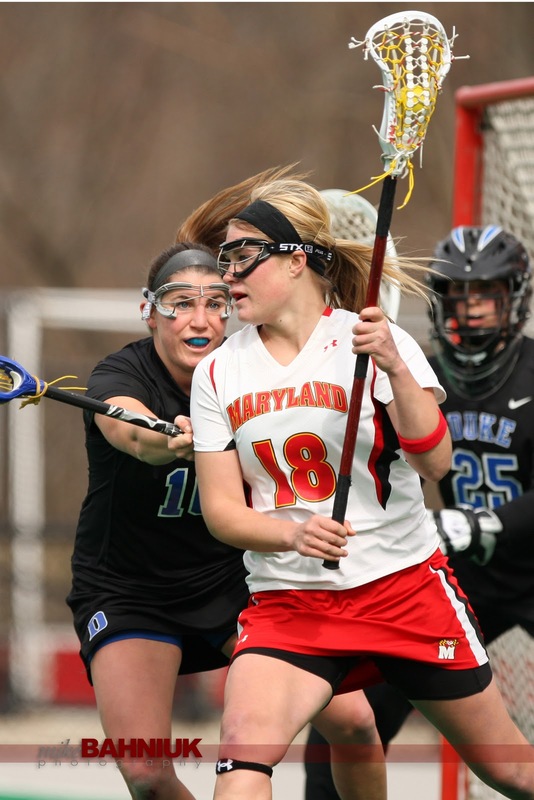 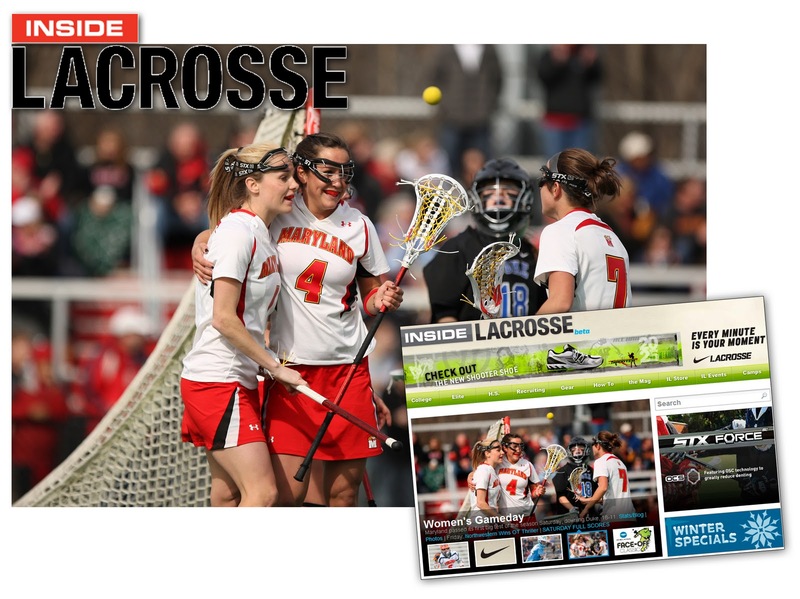 Read more from the game at Inside Lacrosse. 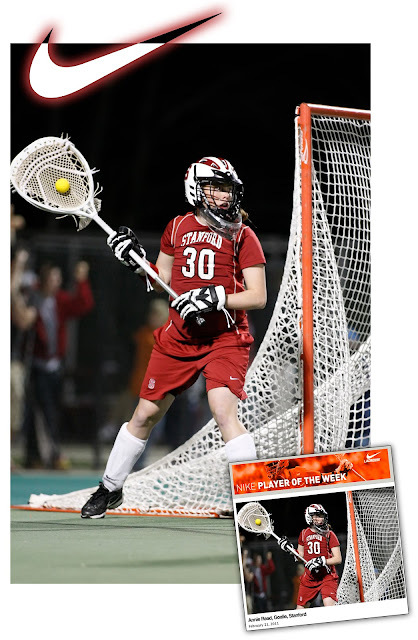 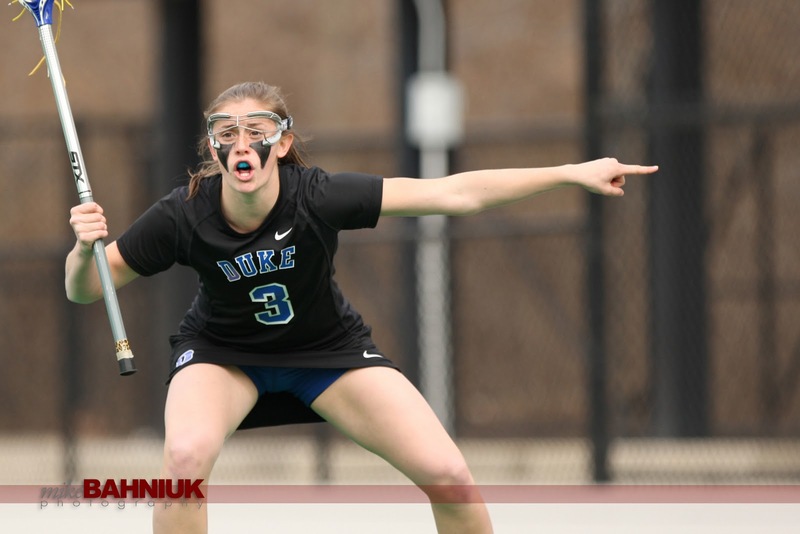 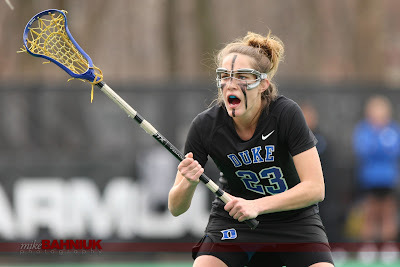 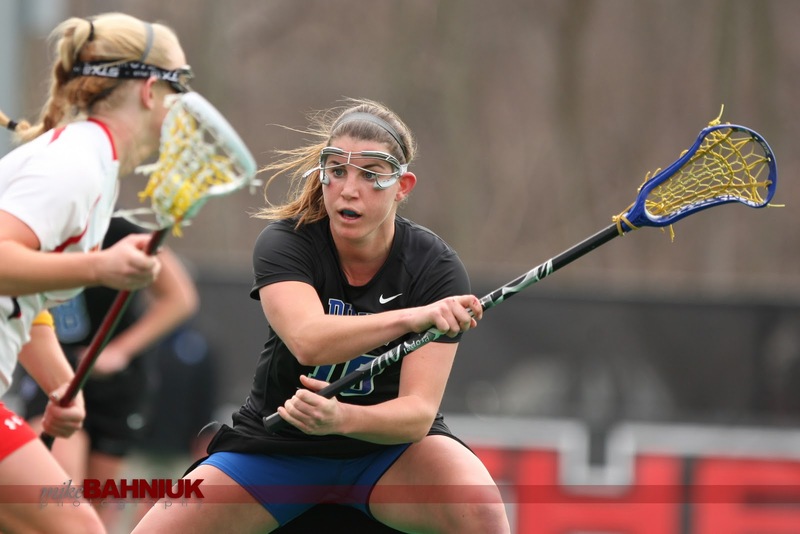 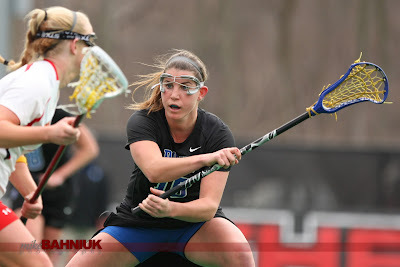 Congratulations to Anine Read from Stanford for her selection as the Nike Player of the Week from February 11 and the first of the new lacrosse season. 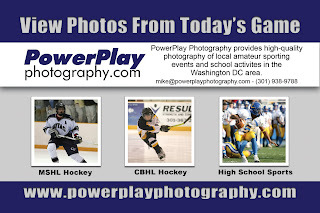 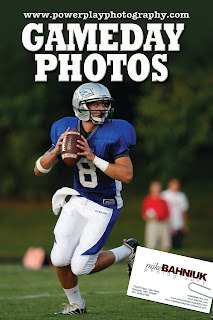 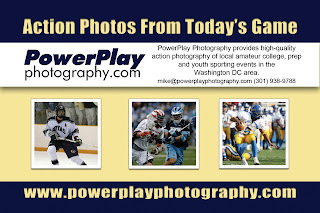 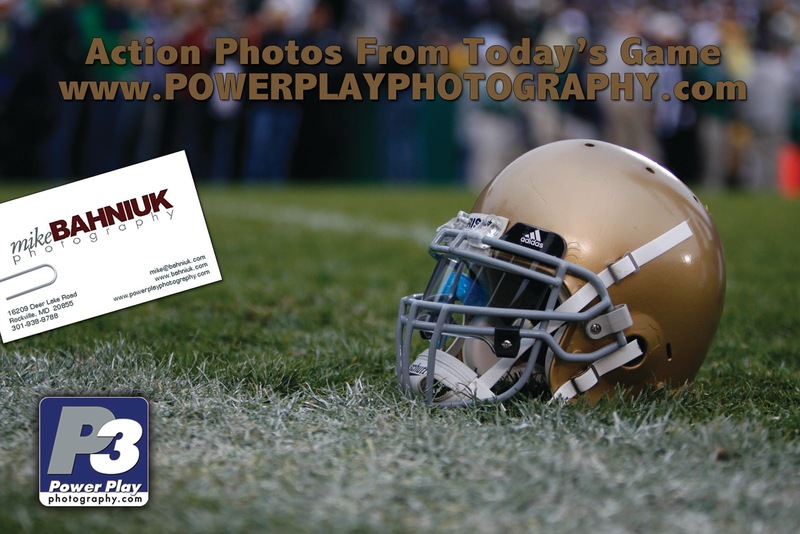 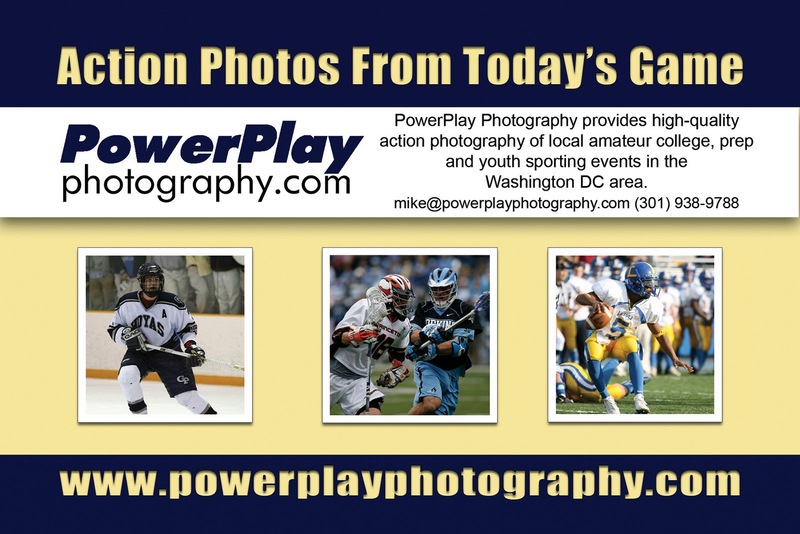 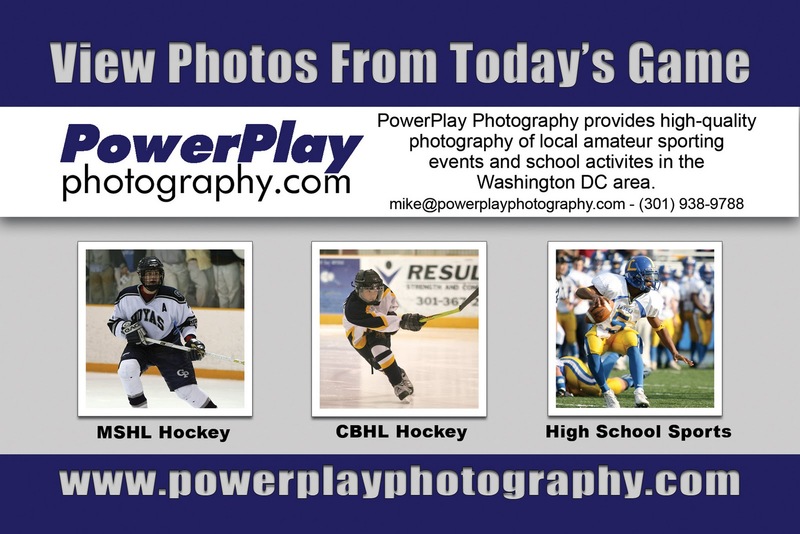 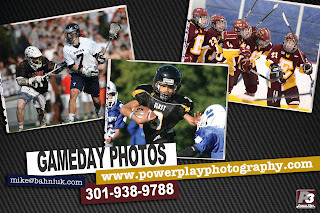 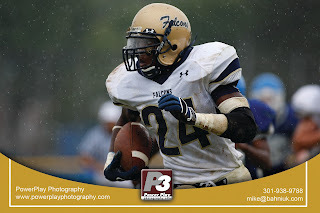 Just completed a new design for my PowerPlay Photography post cards for the upcoming Spring sports. 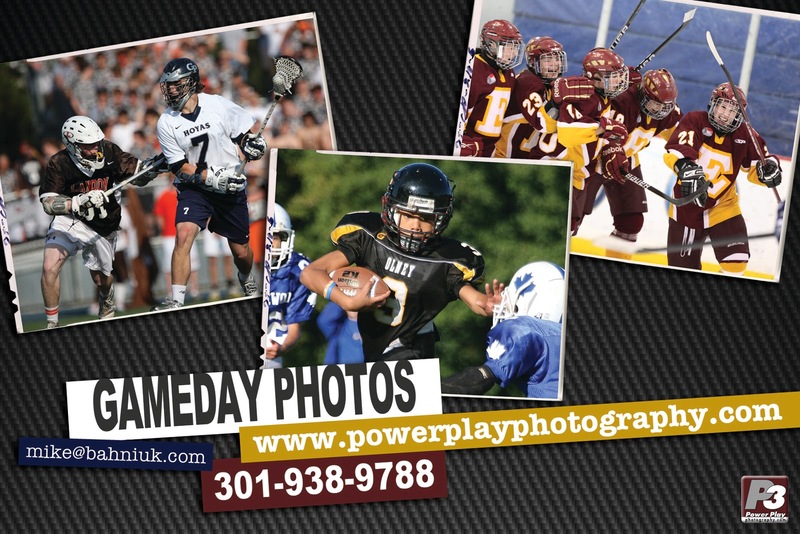 Thought I would show a little history from my past post card designs since 2008.